The media often appears to be determined to show vaping in a bad light, but a new study shows 6.1 million Europeans have already successfully quit smoking by vaping. The study also reveals vaping has helped 9 million people to cut down on their cigarette consumption. The study was a team effort involving scientists from University of Patras-Greece, Onassis Cardiac Surgery Centre-Greece and the French National Research Institute for Health and Medical Research. The scientists examined the data from the 2014 Eurobarometer survey on smoking and the use of electronic cigarettes. According to the data, 48.5 million European citizens have tried vaping and 7.5 million are currently vaping e-cigarettes. The data also shows 35.1% of the 7.5 million people successfully quit smoking by vaping. A further 32.2% say vaping has helped them to reduce the amount of cigarettes they smoke. Although articles in the mass media often suggest vaping can be a first stepping-stone to smoking tobacco products, neuroscientist, Jacques Le Houezec, states the data from the study suggest this is untrue. In a recent press release, the president of the American Vaping Association, Gregory Conley, pointed out how many people, have already quit smoking by vaping. “Worldwide, vaping has undoubtedly helped over 10 million smokers quit,” Conley said. “In the same year this study was conducted, a similar population-level survey was performed in the United States. 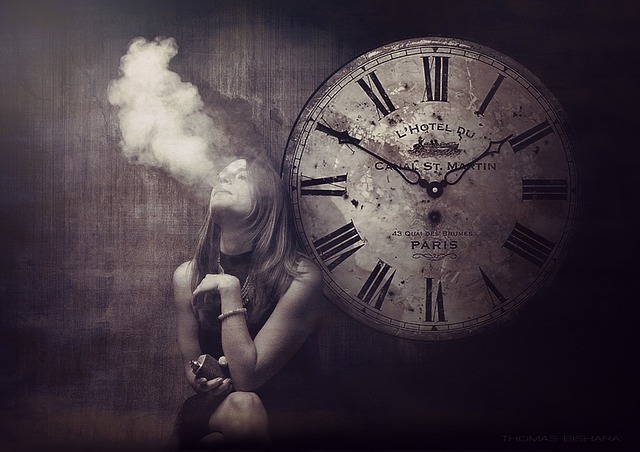 That 2014 study showed 2.4 million adults had quit smoking with vapor products. In 2016, that number has almost certainly risen past 3.5 or 4 million quitters in the US alone.